Courtney was so professional and understanding, given our difficult situation. 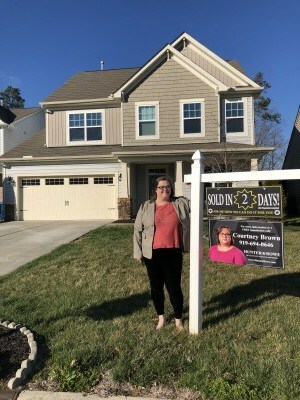 She made offers to help repeatedly and gave us great, consistent feedback on what we needed to do to get our house ready to sell. She has a great partnership with TJ, who went out of his way to make things easier for us, finding and scheduling vendors that would work with us on a tight timeline while we were already out of state. What a great team effort!! Courtney and TJ have a good-natured relationship which made them so comfortable to work with. We would recommend Courtney to anyone. She is just the best and has a great team working with her! !